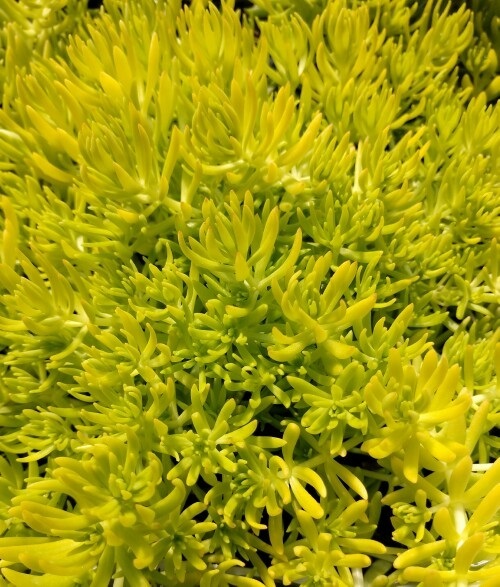 Beautifully textured succulent with touchable lime green to chartreuse foliage. Vigorous and drought tolerant. Ideal for sunny landscapes but works well in containers.